This pleasure ride is a 16km (10 miles) ride run under Endurance GB rules through the Beautiful Pine woods of Tehidy Country Park, once part of the Basset Estate, along ancient mining trails following the Red River which is steeped in Mining history. 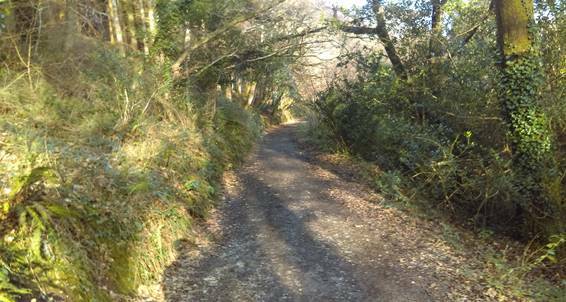 Mainly on well surfaced tracks, some Bridleways and some minor roads, so suitable for Barefoot Horses. Our Gratitude goes to Mr and Mrs Richards for the kind use of the Venue. Catering available at the Venue all day. Rosette for completion. ​Entrance fee includes a donation to charity. Professional photographer on route. Tel 07784721656 / 07536072428 / 07536072428 calls 6pm to 8pm please.